To promote PUI faculty participation in this workshop and their attendance at Plant Biology 2017, the workshop’s organizing committee anticipates that it will receive funding from the USDA’s National Institute of Food and Agriculture (NIFA) for support of travel awards for PUI faculty. These awards would defray a portion of PUI faculty members’ costs for participating in both the workshop and Plant Biology 2017. Pending formal notification of NIFA funding, PUI faculty members are invited to apply for one of these awards before January 11, 2017. 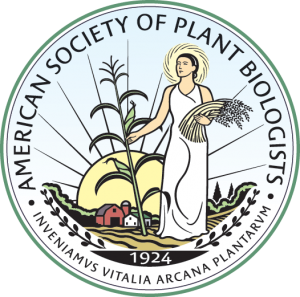 The organizing committee will inform presumptive awardees in time for them to submit research abstracts for consideration for concurrent session talks by the Plant Biology 2017 Program Committee, and it will formalize and disburse the travel awards upon notification that the proposal has been funded.